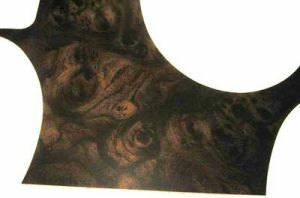 New replacement Burlwood dashboard woodgrain insert for 1969 Firebirds. New replacement Burlwood dashboard wood grain insert for 1969 Firebirds. Unit replaces your worn or missing inlay and features correct Burlwood grain pattern. Install is quick and easy and restores the look and beauty of your dash!